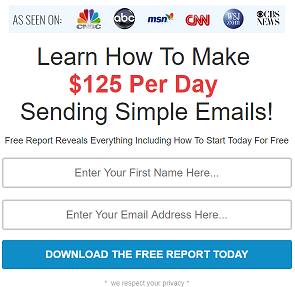 Copy My Email System Review: Make Money Sending Emails Or Just Another Scam? Copy My Email System claiming that you can make money online by sending emails from $160-$400 a day! Can you really make that much using this system? Or just a fake claim? Is this really free? In this review, you’ll find out whether this program is legit and worth your money and time or just another scam. 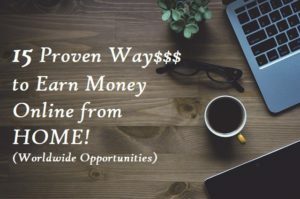 If you’re tired of scams and craps online, let me share you my #1 recommendation to learn how making money online really works. Plus, don’t forget to get my FREE guide (with 6 days email course) and other free gifts in building a 6-figure online business. Copy My Email System is a money-making-online program that claiming a profit of $125 per day or $140-$400 a day. If you haven’t watched the video of this program, you can watch it here – copymyemailsystem.com/main. This program starts with different “special reports” about making money online and work-from-home programs. Well, these special reports have nothing to do with Copy My Email System. Bobby or the spokesperson talks about his amazing lifestyle, travel around the world, his wife doesn’t have to work, etc. The program claim that all you have to do with this system is to log in every day, select emails to send and earn $0.20 every time someone clicks this email. If you do that every day, they will add 500 emailers under you every week and they claim that you can earn 10 cents for their links clicked. Sounds good? Wait until you see if this is even worth your time. 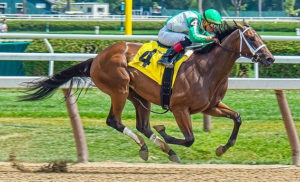 Please read my 14 red flags in spotting a scam online which we will be using as a guide on whether or not an online business/opportunity is a potential scam. Red Flag #3 – Entry Test – NO. Red Flag #5 – Few Slots Remaining – NO. Red Flag #10 – Unrevealed Upsells –YES. Multiple Upsells. Red Flag #11 -The “$1” Dollar Program – YES. $1.95, then an expensive subscription after 5 days. Using the 14 red flags and marketing baits, Copy My Email System got 9. These 9 red flags of fake testimonials, unknown real owner, ticker/timer, a program claiming easy work a day, unrevealed multiple upsell and it’s too good to be true. Out from this screening guide, I will definitely not personally buy this product. Want To Learn How Making Money Online Really Works? On the sales video, you’ll see this man supposedly the owner Copy My Email System named Bobby. However, cross-checking this info has not given a real proof of this person’s identity. Here’s another thing. Once you enter your email to the squeeze page, you’ll be bombarded with literally A LOT of emails just right after. You’ll get multiple spam emails from the name Bobby Jones, Michael Beeson, Brian, Christian, David, etc. Copy My Email System comes with different names. But it’s all the same company and system. These are the following names you will be encountering with as soon as you give your email to them. Seeing different company names under just one program is giving me a sense of no consistency and I definitely not going to waste my money and time doing business with it. So, you thought that Copy My Email System is completely free and you sign in to this program. Then, you’ll get a lot of emails promoting this system so you click the links – again, believing that this is completely free. Then, you will see this inside. Only $1.95 for the first 5 days and then you’ll be charged an additional $97 after that 5 days. Buy a package of 5,000 subscribers on your email list for “only” $199. It’s a one-time fee. That’s a total of almost $300. Of course, the more referrals – the more profits you can generate – so you will likely want to get 20 emailers. That’s again almost $300. What’s your real investment then? Almost $600. So NOPE! This is NOT Completely Free at all as they wanted you to believe in the first place. The $600 is better invested in something else like this new investment recommendation I wrote the other day. With Copy My Email System? 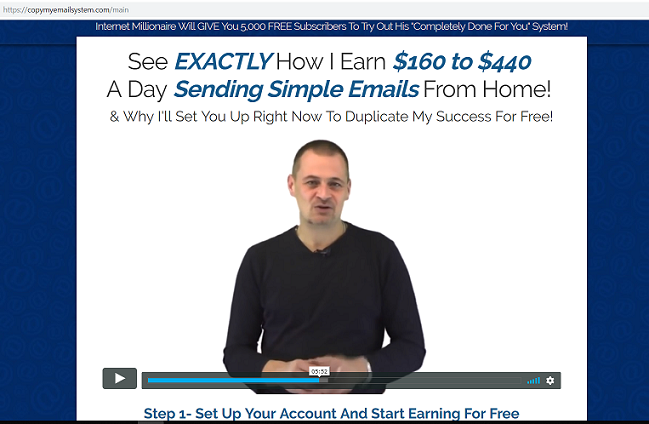 You will seriously be sending tons of emails every day using this system! I bet 10 minutes every day as they want you to believe is definitely not enough. Okay. Let’s say you have automated emails and protocols or the pre-written emails that you’ll just be sending. It could take a short time. But where are these 5,000 subscribers coming from? Don’t you think, you’ll be getting the same subscribers as other members bought? So, you’ll be ending up being a spammer! Another thing is, how do you know that those subscribers are even real people? So, let’s imagine they are real and you do instructions. The policy is, you need a minimum of $500 in your account to withdraw earnings. So, you need at least 2,500 clicks to earn $500. They claim you can earn $160-$400 a day, right? C’mon, you’ll be going to spam emails every day. Chances are, you will be blocked or marked as a spammer! So, can you really make money with this program? Nope. I bet not. But let’s see what others say who have been in this program. Alright, doing my research lead me to at least 31 complaints against this program. These are some of the complaints. So, I think I don’t have to explain further. You can see that even if you reached the $500 minimum withdrawals, they will just raise the minimum amount and you’ll never hear from them again. So, is Copy My Email System a Scam? I think it is needless to say what my conclusion is. You can judge yourself after seeing all the red flags in screening whether this program is even worth your time or not. If you have experienced a scam, please report them so you can help others from falling for the same scam. Email marketing is a powerful tool in online business yet this is not meant to be abused like this program implicitly wants to do. Copy My Email System is definitely NOT a program that I will recommend to you if you really want to earn money online. Email marketing is one of the effective ways to earn money online. However, you need to do it right. In order to earn money with email marketing, you need to learn affiliate marketing. 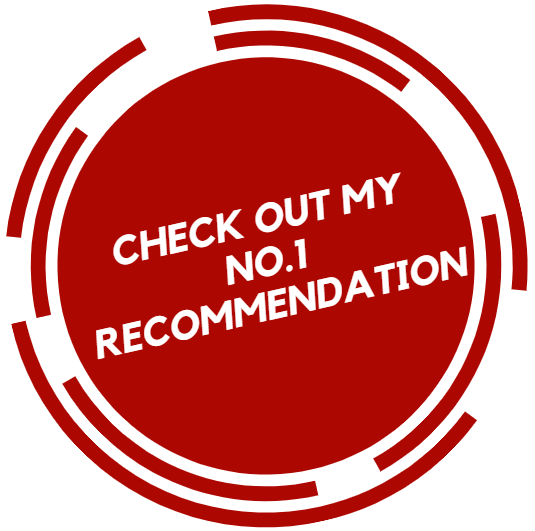 You can earn money with affiliate marketing by inserting some recommend products’ links in the emails. And if people click them and buy something from the links (affiliate links) then you will get commissions. Guess what? your real commission is total up to you. You can choose any product that you want to endorse. You can earn much much more than $0.20. 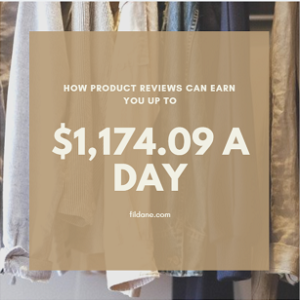 You can see how I can earn up to $1,174.09 per day using affiliate marketing doing a product review and how you too can do do it. Oh, don’t get me wrong – this requires real training and a lot of consistent work before you reach that level of earnings. However, you’ll definitely get there if you really want to. Don’t forget to get My Ultimate Guide to 6-figure income through affiliate marketing and the other gifts for you. This will be going to help you to get started and guide you all the way to your success. Affiliate marketing is a type of business that has made many people a huge fortune while others are completely satisfied “just” earning around $10,000/month. This is what I’m doing and I love it. 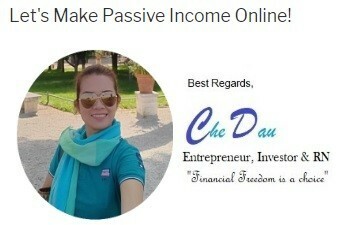 There are literally many reasons why you should use this concept too to earn a full-time income from home. And these were my reasons when I started with this business. I have seen a lot of legit online program with affiliate marketing. A lot of them will rip you off and will just offer you a “not even good enough” training. 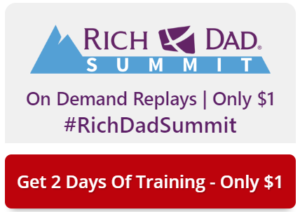 Unfortunately, I also have seen a lot of scams being offered for this kind of training. So, don’t worry, this training program that I highly recommend to you is completely legit and is the World’s Best. 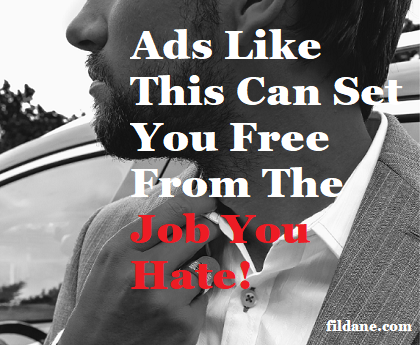 It’s called the Wealthy Affiliate and it costs nothing to start. Yes, Nothing. Zero. You don’t even need any credit card info – just your email. Will there be an upsell? Yes, a premium membership is an optional upsell. Which means you don’t have to take it. You can start as a free starter member as long as you want. As a starter member, you will get a 7-day premium membership access, 10 free lessons on Online Entrepreneurship Certification, 10 lessons of affiliate marketing Bootcamp and a lot more! A premium membership costs only $49 per month. The good news is, you can get a discounted price of only $19 for your first month if you get a premium membership within 7 days. Guess what? 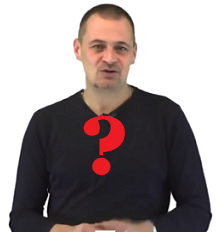 You can possibly finish all the training (Online Entrepreneur Certification) within a month! I finished mine in just 26 days, but that’s me. Maybe you could finish it faster or later than me. So give it a shot. This is definitely your way to a successful online business. 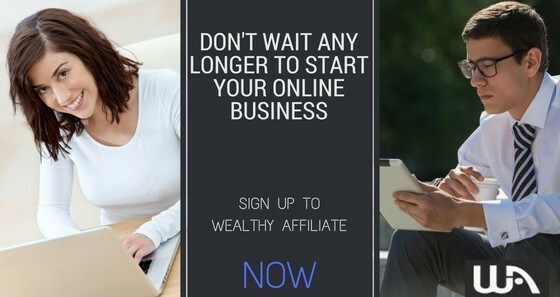 You can read more about Wealthy Affiliate or open a risk free starter account and get started your online business right away. Another great thing in WA is, you can actually earn while you learn just right inside the platform. 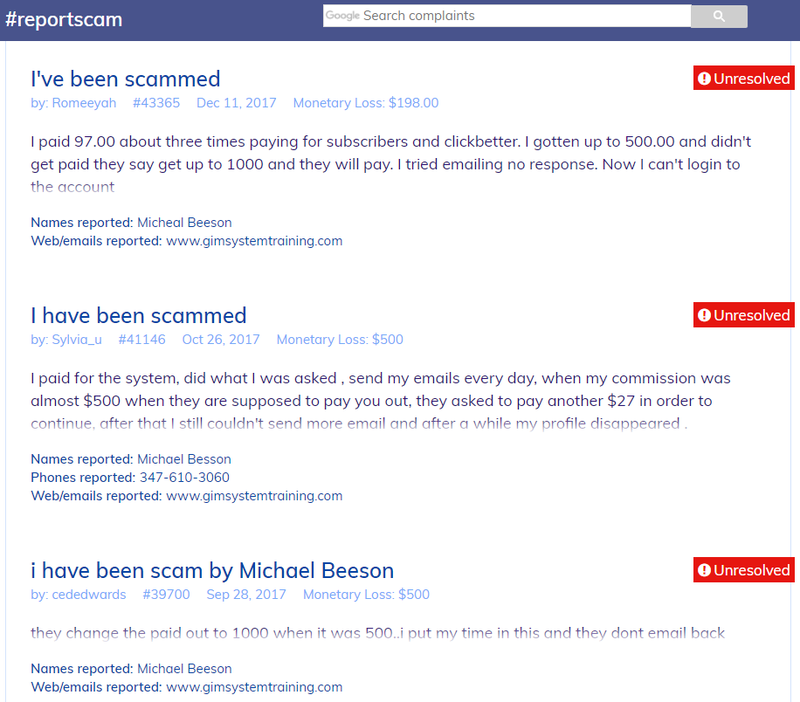 This is the end of today’s review “Copy My Email System Review: Make Money Sending Emails Or Just Another Scam?“. I hope you have learned more about this product/opportunity. Wait! Don’t forget to get your free gifts here. These are very useful throughout your journey to financial freedom online. ClickBank Cash Code Review: Yes To $8,122.24 Per Day!